hd00:13Beautiful candles in a large cathedral. hd00:10lighted candles on table in Church. 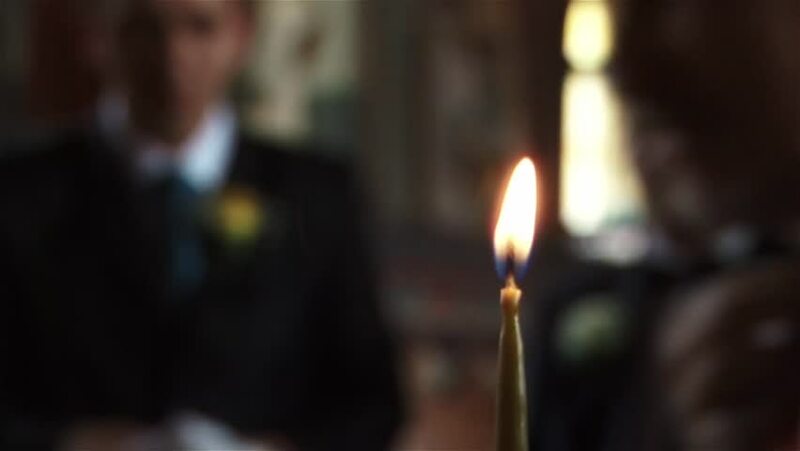 hd00:11Close up of lone candle flame flickering at a party. Out of focus crowd of people in background.